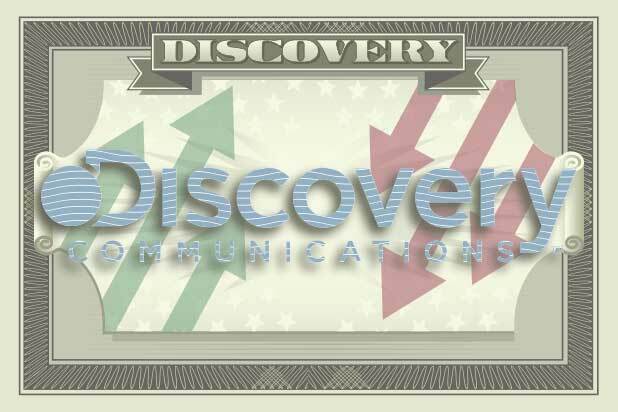 Discovery, Inc. lost money in the first quarter of 2018, which is the same period the company completed its near-$15 billion acquisition of Scripps Networks. Thankfully, there are accounting adjustments — and Trump’s new corporate tax plan helped, too. Wall Street had forecast earnings per share (EPS) of 44 cents on $2.09 billion in revenue, per a Yahoo Finance-compiled consensus. With a ton of money movement available to Discovery accountants due to the Scripps deal, the David Zaslav-led corporation was eventually able to report 53 cents of EPS on $2.31 billion in revenue. The new HGTV and Food Network owner shed a penny per share, or lost $8 million overall. Discovery’s revenues rose double digits over the first three months of 2018 thanks in large part to its international rights for the Winter Olympics. Of course, the associated costs from PyeongChang skyrocketed as well. “As our industry continues to evolve, we are uniquely positioned to maximize the value of our traditional pay-TV business while driving new opportunities and growth from our digital and direct to consumer businesses around the world,” the president and CEO added. Zaslav and Discovery’s other executives will host a conference call at 8:30 a.m. ET to discuss the quarter in greater detail. Shares of DISCA stock closed Monday afternoon at $23.39, up 23 cents for the day. The U.S. stock market will reopen for its regular trading day at 9:30 a.m. ET.